A double chin is unattractive and may lead to low self-esteem for many people. Even though one is not overweight, seeing adouble chin come up can be quite frustrating. It is not possible to eliminate the fat under the chin through diet or exercise. Ageing and genetics are the major reasons for double chin in healthy people. Life Slimming and Cosmetic Clinic brings to you the advanced Cool Mini Treatment in Hyderabad, Vizag & Vijayawadaspecifically designed for double chin removal. Cool Mini involves Cryolipolysis, or freezing of fat cells, a completely non-invasive technique that gives visible and lasting results. Cool Mini is from Zeltiq, which developed Coolsculpting a patented technology treatment for targeted fat reduction. This process is based on Cryolipolysis, which uses controlled cooling to inactivate the fat cells without damaging the tissue surrounding it. The inactivated fat cells are slowly absorbed into the body by the immune system. This process is completely safe and has no side effects. Over 4 million coolsculpting procedures have been performed worldwide till date. 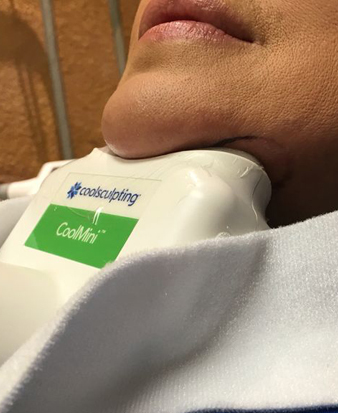 If you are afraid of needles and surgery, Cool Mini – Coolsculpting for double chin,is a perfect option, as it is completely non-invasive and requires no injections or anesthesia.There is no downtime required and you can walk straight out of the clinic and resume your daily activities. Get noticeable and lasting results just after two sessions. Come to Life Slimming and Cosmetic Clinicfor Cool Mini chin treatment! 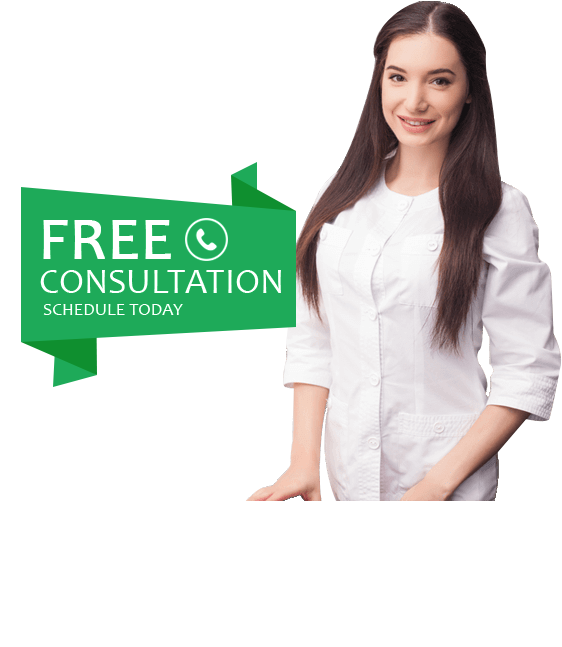 Schedule an appointment with our expert staff for an assessment and to understandmore about theCoolMini double chin procedure. The Cool Mini applicator is positioned under the chin area and is activated. The applicator’s cup pulls the double chin area into it and coolsthe fat to its freezing point. The fat cells break down and are absorbed by the body within a few weeks. Each session may last less than an hour and requires no downtime. You can get back to your work or everyday activities right after the procedure. The number of sessions depend on the amount of fat deposited under the chin. For most patients 1 to 2 sessions are usually enough. After Cool Mini chintreatment, due to the loss of fat under the chin some people experience loose skin. This can be easily addressed by our skin rejuvenation and firming treatments.